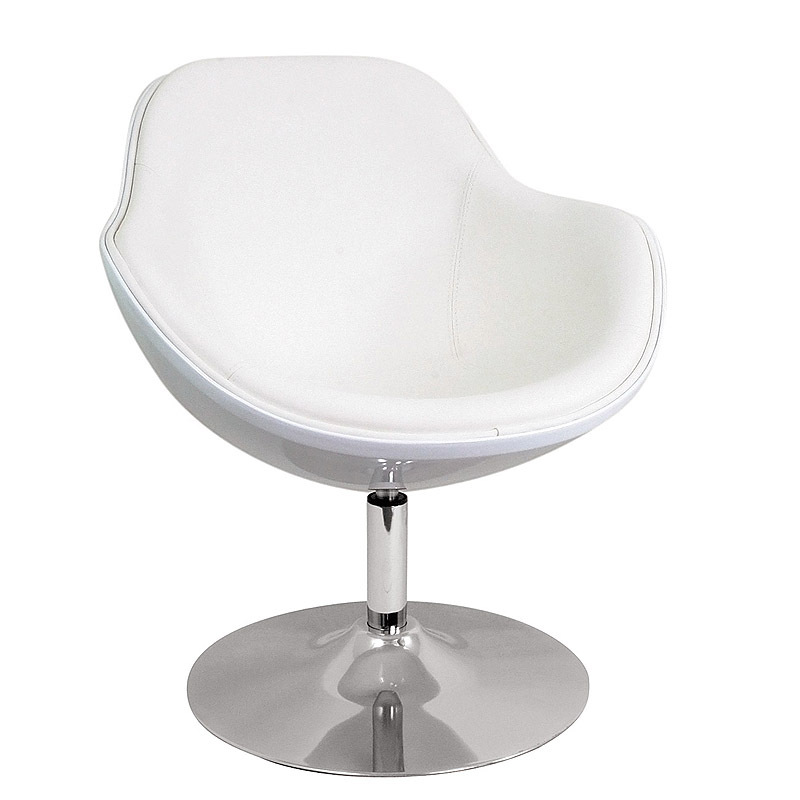 More on the LumiSource Saddlebrook Lounger (White) CHR-SDLBRK W below. 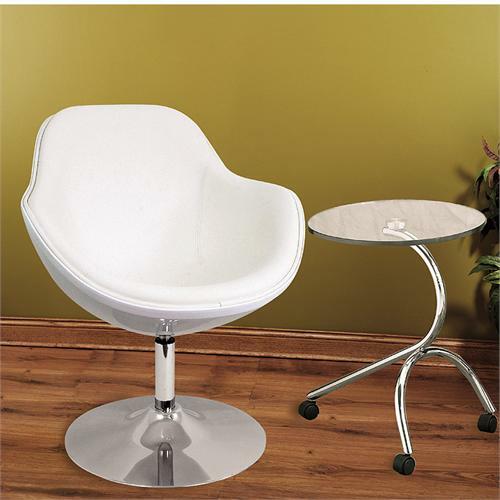 Luxurious leatherette and ample seating room are the hallmark of this extremely comfortable chair. Chrome base allows for 360-degree rotation.